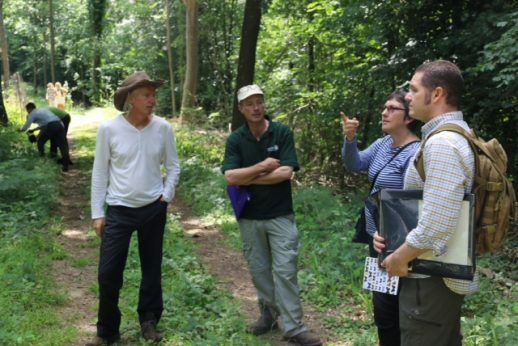 Last Sunday saw the first of a series of SWOG and Butterfly Conservation joint workshops. 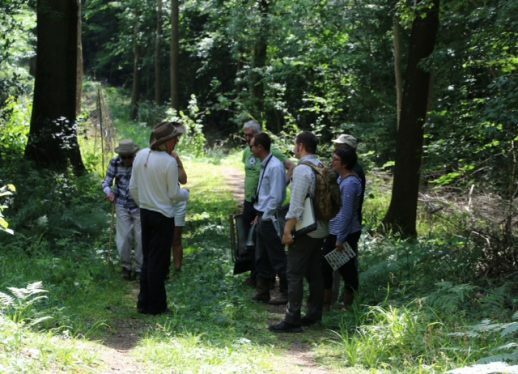 About a dozen SWOG members, owners and other interested parties joined us at Plattershill Wood in West Sussex on a close to perfect day for spotting butterflies. It was warm and sunny with a very light breeze. 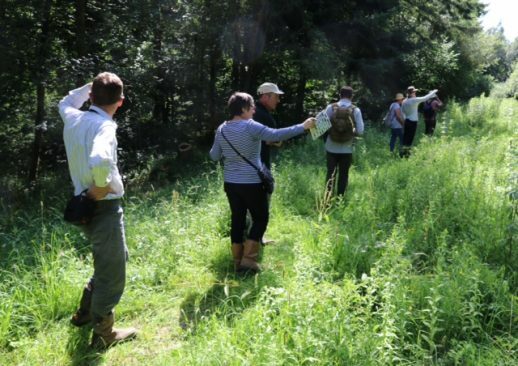 If anything it was a little too hot early on, but as the afternoon went by, it cooled slightly making it ideal for spotting and identifying butterflies. 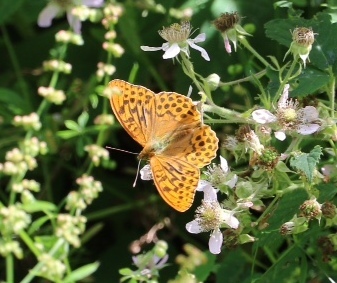 Among the 13 or so species we identified and probably the most abundant was this Silver-washed Fritillary. Others included White and Red Admirals, Meadow Browns, Commas, Grizzled Skippers and Large and Small Whites. This was one of the woods included in the track and ride improvement scheme last year. The ride was cleared of imposing and overhanging trees, letting in the light and encouraging new growth and new species to thrive. 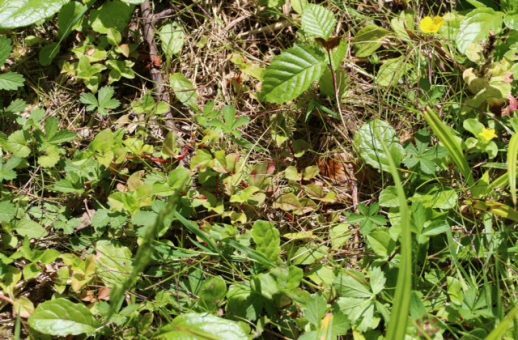 New species of ground and shrub layer flora is one of the major drivers in encouraging butterflies into your wood and it was great to see the benefits of the work carried out so quickly. Ideal habitat for ground flora, butterflies and SWOG members.